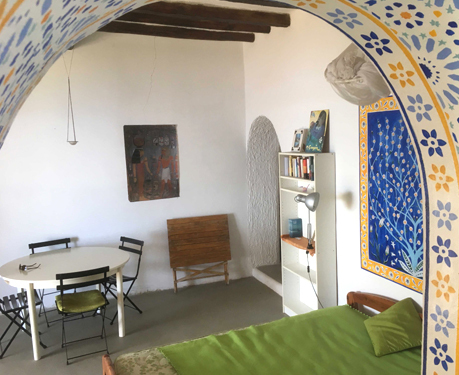 We let our picturesque house in the archaic realm of Eolo, the greek God of the Winds, on the small italian island of Filicudi. 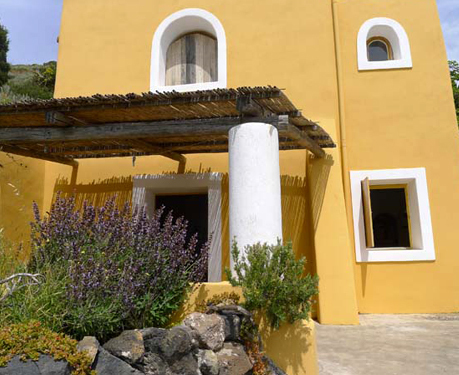 Relax in the most exclusive panorama on the oldest of all the seven aeolian islands. Maximum of 4 guests renting the house. Our guesthouse has a total living area indoors of 60 square meters, plus two shady loggias 2x16 square meters. 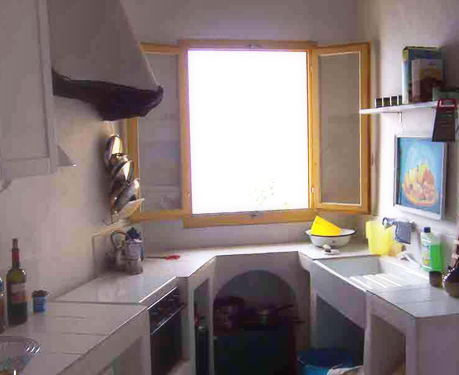 A separate, fully equipped kitchen with sea view, gas stove, fridge, electricity. A living room with double bed (190x140 cm; king size), sheets and a mosquito net. 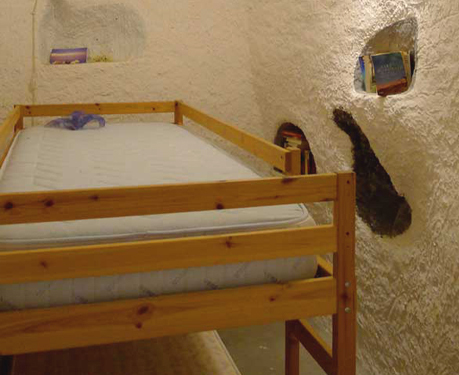 A sleeping den with bunk beds (190x80 cm; twin size) for 2 more persons/kids. 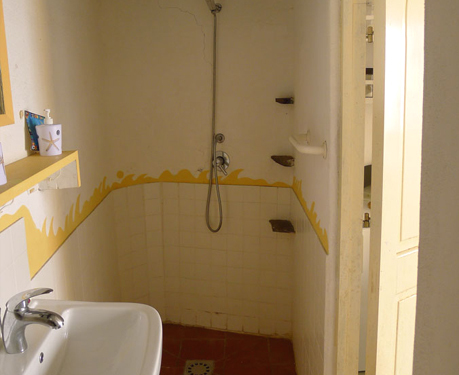 Bathroom with ecological shower, heated 11am to 4pm. Bring with you: Towels, good shoes, a sleeping-bag or your own sheet for extra comfort. A flashlight and a hat. Biodegradable soap and shampoo to protect the environment. Our traditional stylish house is 300m above sea level oriented to the south. Surrounded by 150 square meters of garden, touching the natural conservation area. You enjoy a view over Salina, Lipari, Vulcano, with the Etna in Sicily on the horizon. It takes 5 minutes from the end of the road to the yellow house of Montepalmieri. On these 500 meters of mule trail suitcases have to be carried by hand or loaded on a mule. Every wednesday Sarao the «Uncle from America» sells fresh vegetables and fruits there in the village Portella at the end of the road. The island center with shopping facilities and post office is in 20 minutes walking distance, the pebble beaches of «Le punte» or «Percorini» with cristal clear waters in 35 minutes. A 45 minutes walk brings you to the ghost village on the northern shore or to the prehistoric site Capo Graziano, the most ancient spot (4000 B.C.) 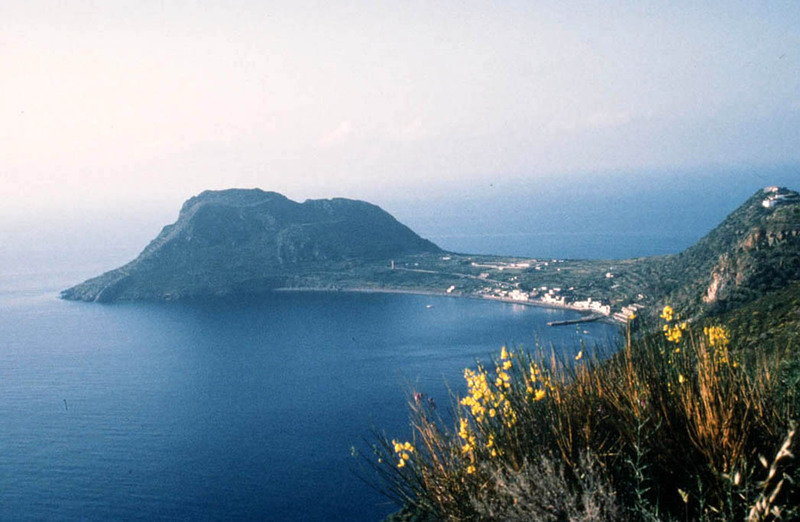 of the Aeolian Islands. Prices are subject to change | Prices include electricity, taxes, cooking gas, water | Minimum stay: 10 days | Special monthly rates available | Children up to 14 years pay half price | A deposit of € 300.-/CHF 400.- is due with the contract. It will be refunded at the end of your stay if the house is in the same condition. Please note that there may be water restrictions in dry summers from July to September. Drinking water is guaranteed so. Safety: Children friendly place. No poisonous animals, except medusas from time to times. Secure for single women. Climate: An average of 250 days of sunshine per year. The Mediterranean Sea is a great place to swim in from June to October: 20-24 C° or about 70 F° water temperatures. In both spring and fall bring your jackets, as there may be windy conditions! High season: August (Ferragosto) with VIPs, concerts and art exhibitions. From December to March our guesthouse is closed. What folks will like this place? All people who appreciate the remote location and the ambience of a small wild paradise. 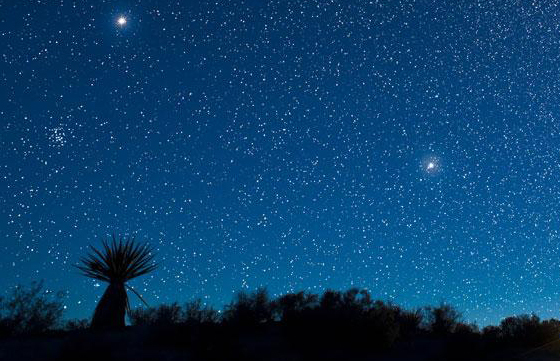 All people who appreciate the luxury of silence and are at ease walking on rough mule trails. 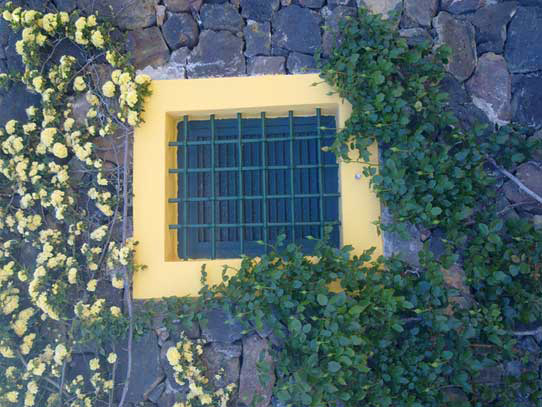 Since the year 2000 Filicudi belongs to the UNESCO heritage. Quiz | Ready for the Island? Did you make at least 4 points? Congratulations. 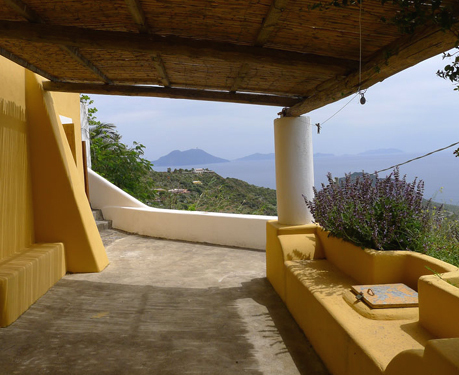 You are ready to feel the magic of Filicudi and I am looking forward to you booking our house! For people who would like to spend a good time solo on the island. Some Italian knowledge would be useful. Special low rate (CHF 19.- or € 15.-/day) in exchange for watering of the garden.